The Blubrry Alexa Amazon Skill is out, named MyCast. 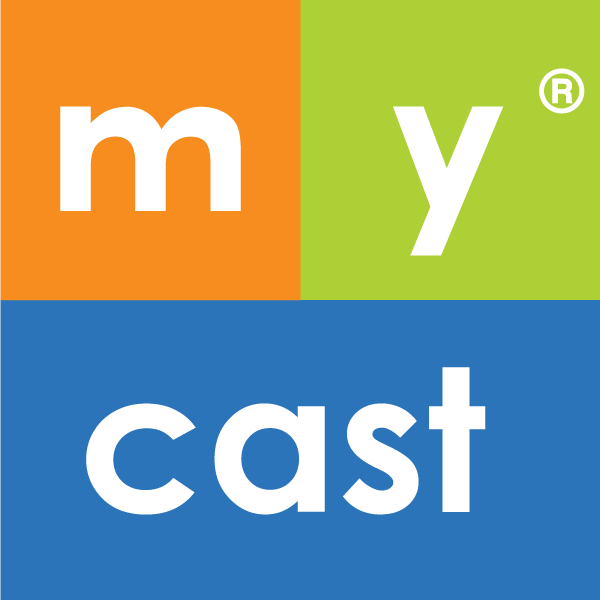 Podcast listeners are able to listen to podcasts in the Blubrry directory by using MyCast. The well-known podcast, Nerdist Podcast has been renamed ID10T, a change that came in early February. Long-time listeners, no worries, more of name change than anything else. Speaking of changes, there is a new writer at PodcasterNews.com – head on over to the site to look out for new content. 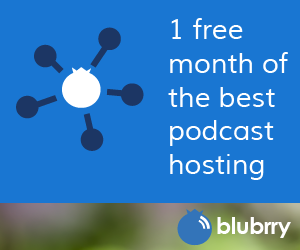 Lastly, Squarespace has been causing some issues for Blubrry podcasters, which Blubrry is attempting to remedy as soon as possible. Blubrry “MyCast” Amazon Echo skill: Read our blog post on it to learn more about how to use it. Nerdist Podcast now called ID10T with Chris Hardwick: Article from Jen at PodcasterNews. Mike Wilkerson joins the PodcasterNews.com team. He has a couple of good articles over there now, one about Mic Booms and another called “Content Stagecoach: The Booth Junkie” where he talks about a podcast/YouTube series about voiceover and microphones. MacKenzie had Mike and Shawn on the last PowerPress Podcast to talk about network setup in PowerPress and the Podfest conference. Angelo and MacKenzie attended the NRB Proclaim conference in Nashville last week. Squarespace has been causing some issues with Blubrry statistics. We have reached out to the Squarespace team to try to get resolved, stay tuned. If you are using Squarespace and are having a problem with stats at Blubrry, please contact Squarespace support and Blubrry support. Again, own your stack! Do not promote anything you do not own as your primary point of presence for your brand. Don’t let others control your RSS feed and your connection to your audience, that you work VERY hard to collect and grow. Always send them back to the Mothership (your own domain). 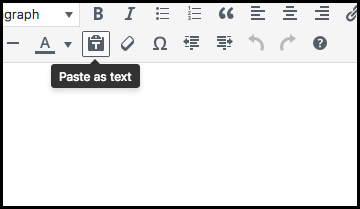 Learn to check your RSS feed when you publish a new post, add a plugin, change your theme or move your website to another web host. 1. Download FIREFOX for a quick look. Load your feed in the address bar of FireFox and it will be much more readable. 2. Use castfeedvalidator.com and/or podba.se. 3. What is listed in the feed will be what people see in the directories. 4. ONLY if you know what you are doing, you can use some of the blog feed validators (w3 or feevalidator.org) to find specific errors. Ignore most of the warnings. PLEASE BE CAREFUL – These “old school” validators know nothing about SSL links (https) or any of the newer podcasting tags or namespaces. Stats – What Blubrry stats do and do not track. Mike personal note: Heil customer service is top notch! I have a PR40 (I’m a Ham Radio Operator and that mic is good for HF radio) with the shock mount and the bands for the shock mount got loose. I contacted support over there and even though my setup was over 7 years old, they shipped out a new set of bands to me, free of charge, and priority mail. (I was just asking where to buy them). Very good Bob Heil, you have a great team over there! Todd had the same experience with Blue Mics.